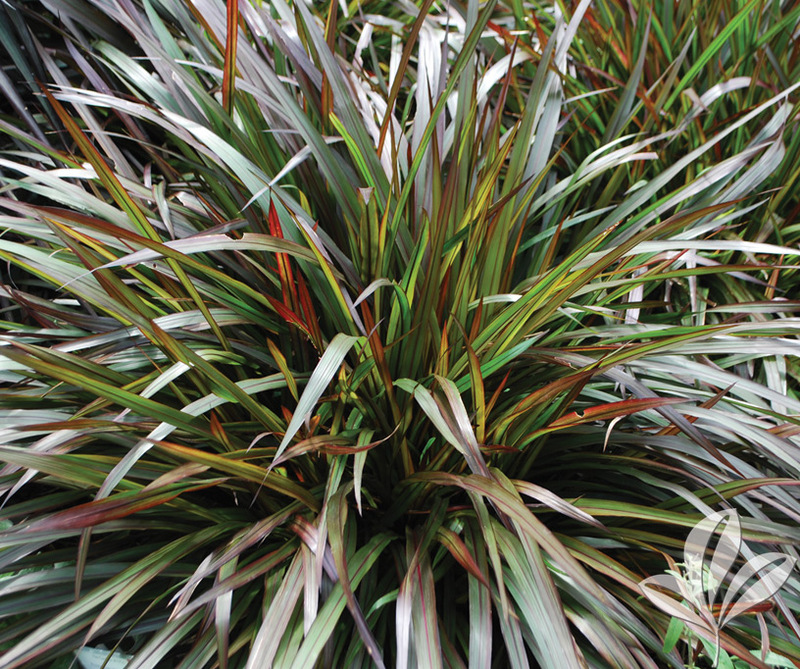 Smaller, more refined, purple-foliaged grass with a cascading growth habit that stands up well to heat and humidity. 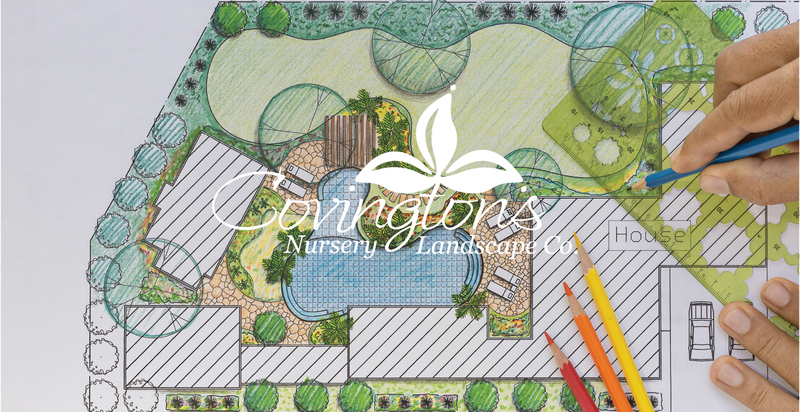 Provides a great color and textural contrast to the landscape. Fast growing perennial.